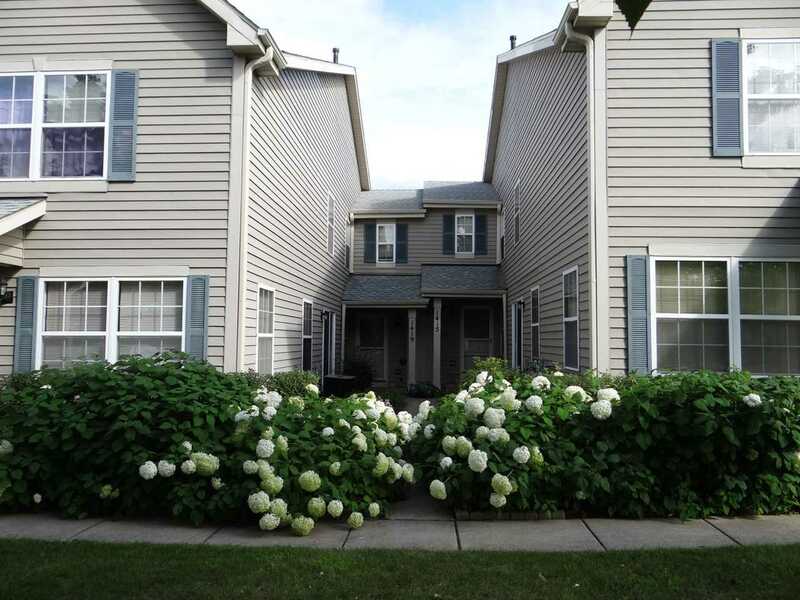 DESIRABLE 2 BEDROOM, 2.5 BATHROOM TOWNHOUSE IN LAKEWOOD VILLAG. PERFECT LOCATION BACKS UP TO POND & PARK. GALLEY KITCHEN WITH EATING AREA. NEWER STAINLESS STEEL APPLIANCES. LARGE MASTER BEDROOM WITH WALK-IN CLOSET & PRIVATE BATHROOM. SECOND FLOOR LAUNDRY. PATIO LARGE ENOUGH FOR GRILL. ONE CAR ATTACHED GARAGE. HAWTHORN SCHOOL DISTRICT. I was searching for a Property and found this listing (MLS #10270253). I would like to schedule a showing for 1415 Orleans Dr Mundelein, IL 60060. Thank you! I was searching for a Property and found this listing (MLS #10270253). Please send me more information regarding 1415 Orleans Dr Mundelein, IL 60060. Thank you!